Who is a Real Guru? 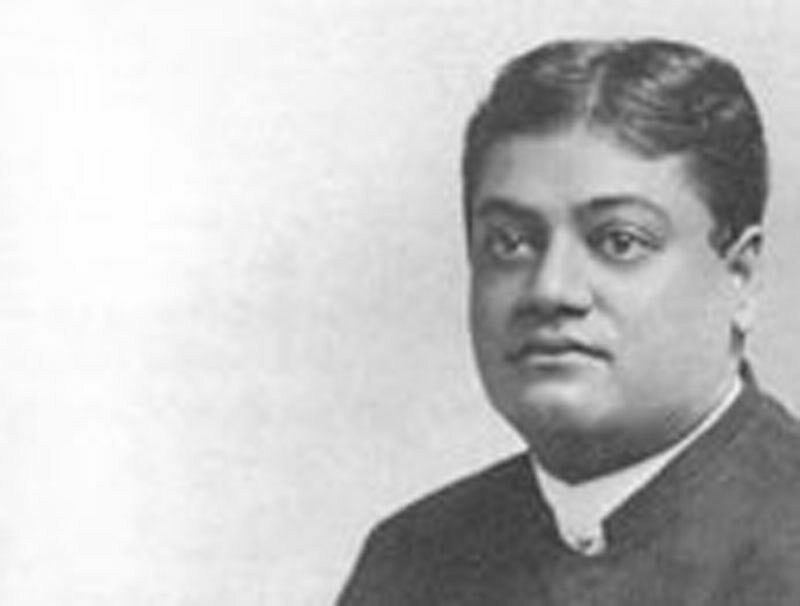 - Teachings of Swami Vivekananda by Topic- Frank Parlato Jr.
Who is a Real Guru? A real Guru is one who is born from time to time as a repository of spiritual force which he transmits to future generations through successive links of Guru and Shishya (disciple). The current of this spirit-force changes its course from time to time, just as a mighty stream of water opens up a new channel and leaves the old one for good. Thus it is seen that old sects of religion grow lifeless in the course of time, and new sects arise with the fire of life in them. Men who are truly wise commit themselves to the mercy of that particular sect through which the current of life flows. Old forms of religion are like the skeletons of once mighty animals, preserved in museums. They should be regarded with the due honour. They cannot satisfy the true cravings of the soul for the Highest, just as a dead mango-tree cannot satisfy the cravings of a man for luscious mangoes. The one thing necessary is to be stripped of our vanities — the sense that we possess any spiritual wisdom — and to surrender ourselves completely to the guidance of our Guru. The Guru only knows what will lead us towards perfection. We are quite blind to it. We do not know anything. This sort of humility will open the door of our heart for spiritual truths. Truth will never come into our minds so long as there will remain the faintest shadow of Ahamkâra (egotism). All of you should try to root out this devil from your heart. Complete self-surrender is the only way to spiritual illumination.